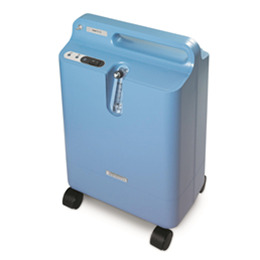 With a sound level of 40 decibels, the new EverFlo Q can significantly reduce noise complaints while giving homecare providers a feature advantage that is attractive to patients and physicians. 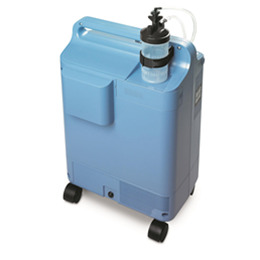 EverFlo Q is small and light — translating into lower shipping and storage costs and reduced risk of injury. 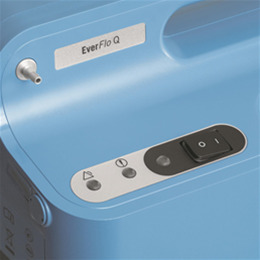 Because EverFlo Q has only two filters, providers will spend less time and money on regular maintenance or repair calls. 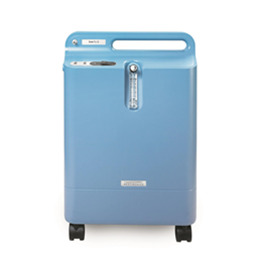 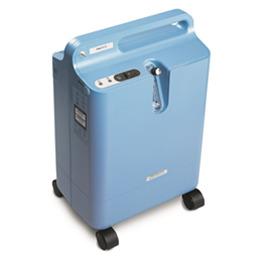 The easy-to-use EverFlo Q is also attractive to your patients because it produces less heat and requires less electricity to operate.